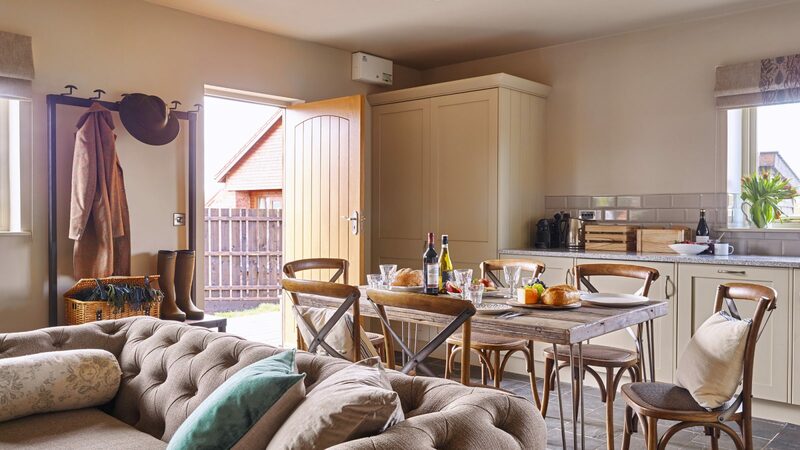 Tucked away amid Somerset’s Quantocks and Blackdowns, Little Bickley is the quintessential English cottage. 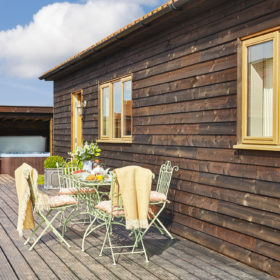 Hunker down in front of the log fire, steep in the hot tub, or out on the terrace in the sunshine. Help yourself to some of the calm and serenity as you leave. 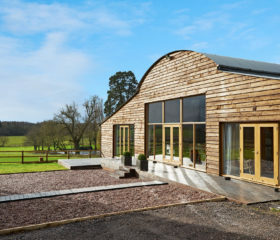 Tuck yourself away among the Quantock Hills, Exmoor and the Blackdown Uplands. 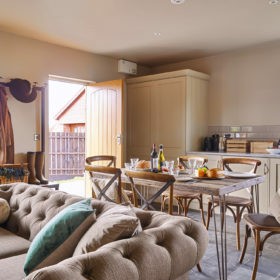 Little Bickley is a quintessentially English cottage that invites you to hunker down in cosy luxury and retreat from the world awhile. 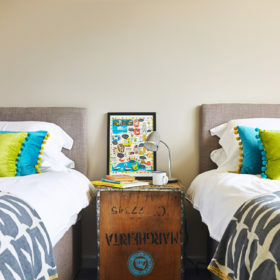 Three en-suite bedrooms sleeping six come with both kings and superkings and sizzling showers. 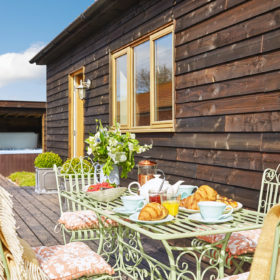 From the master, roll out of bed, robe up and head right out to the terrace for breakfast. Stay there to grab a hydrotherapy hit in the, six-person hot tub. 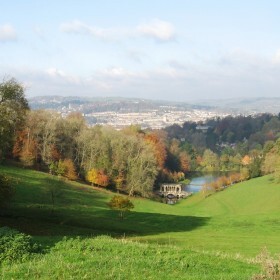 Explore the grass and decked areas or follow the footpaths from the house. Come back to load up the logburner in the living room and get toasty. Pour a Nespresso, then summon up some sounds on Bluetooth or flick through Netflix to find a film. 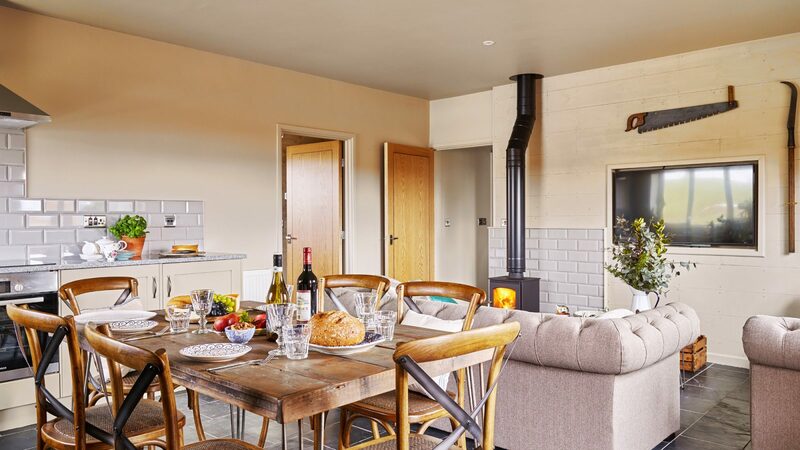 Little Bickley is a masterstroke of upcycled luxury nestled among Somerset’s finest greenery. 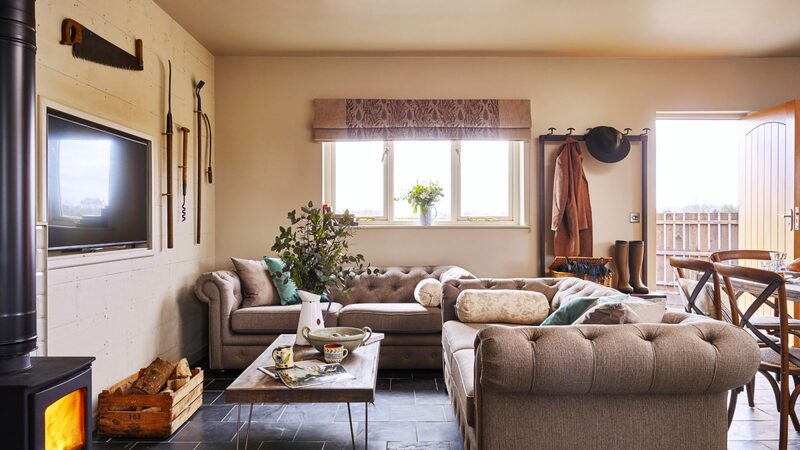 There’s a rustic beauty at every turn: from the timber-clad walls, to the slate floor, to the farm artefacts on the lounge wall. You’ll leave those behind, but others, like an all-pervading sense of calm and escape, might follow you home. The garden is easy to wander: manicured and marvellous, it melds seamlessly into the Somerset backdrop, with footpaths meandering away into the open countryside. 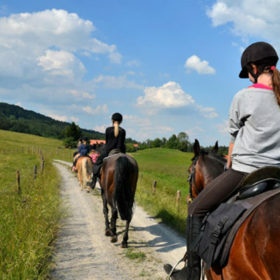 Pack a picnic and find the adjoining 12-acre field, fine for guests to use when free of livestock. 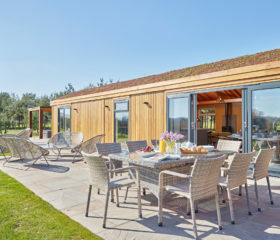 Stay on site to watch kids go loopy on the lawn, to eat and drink al fresco out on the decking, care of the gas barbie, and to melt into the covered, hot tub. 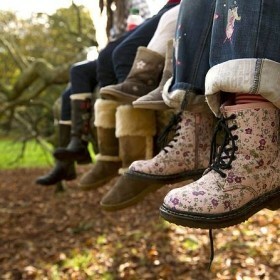 Raise a glass to rural living, to the night sky or to perfect escapes. 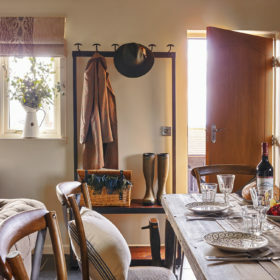 This might not be home, but there’s a rustic ambience at Little Bickley that’s hard not to love. 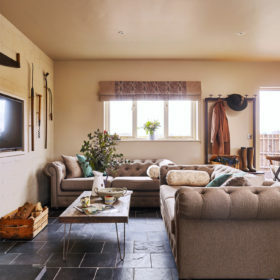 Feed the logs onto the fire, spark up a flame, then plant yourself down on the sofas to flick through Netflix for a family film on the large-screen TV, curl up with a book or sing along with the Bluetooth sound system. 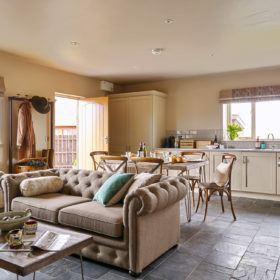 Living areas here are open-plan, which means snacks are right on hand, with the kitchen next door, with hunks of seeded bread and Cheddar left over from dinner. Welcome to the restaurant where you choose your own customers. You can even choose to be waited and catered upon, for a one-off celebration or fully catered break. 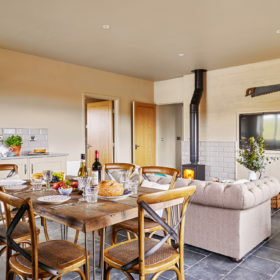 Or enjoy cooking for yourself on the electric oven with ceramic hobs, and plate it all up on the chunky table with the door open to the deck and the rural air. 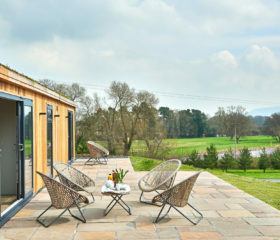 Better still, get out there and eat al fresco, sitting on the table and chairs on the terrace with the scent of fresh steak wafting over from the gas barbecue. Down the road in Milverton, The Globe offers local, seasonal menus, while the family-friendly White Post Cafe provides fresh baked bread, cakes and sandwiches using seasonal and locally sourced ingredients. Since popping up in the Chilterns and winning the hearts of the locals, Duende is now continuing to delight in Wiveliscombe, bringing together fresh, seasonal starters, mouthwatering Mediterranean mains and irresistible desserts, all courtesy of Chef Tim Zekki, London Finalist in UKTV’s Gary Rhodes’ Local Food Heroes. Head into Taunton for fine dining at The Willow Tree, holder of two AA Rosettes and purveyor of Cornish hake, slow-cooked beef cheek and homemade gnocchi. At Castle Bow, a tasting menu includes hand-dived scallops, Brixham turbot and Somerset pigeon. 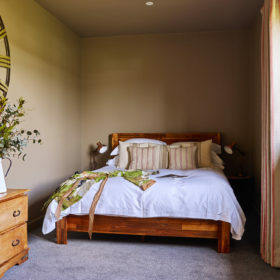 Get to know the real meaning of slumber in a rural wonderland undisturbed by the rumble of traffic or the rowdy return of late-night revellers. 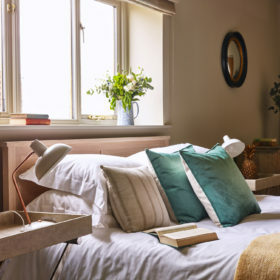 A night at Little Bickley is the essence of serene calm. 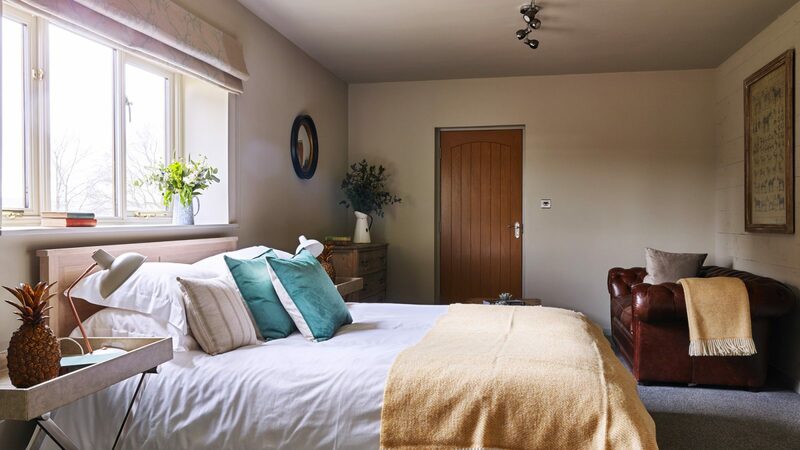 Choose from three modern, luxurious bedrooms, each sleeping two. 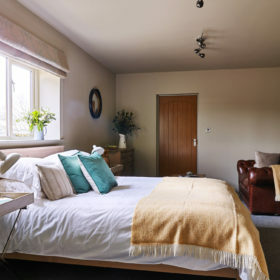 Bedroom one is an large en-suite that includes a small bath perfect for children. 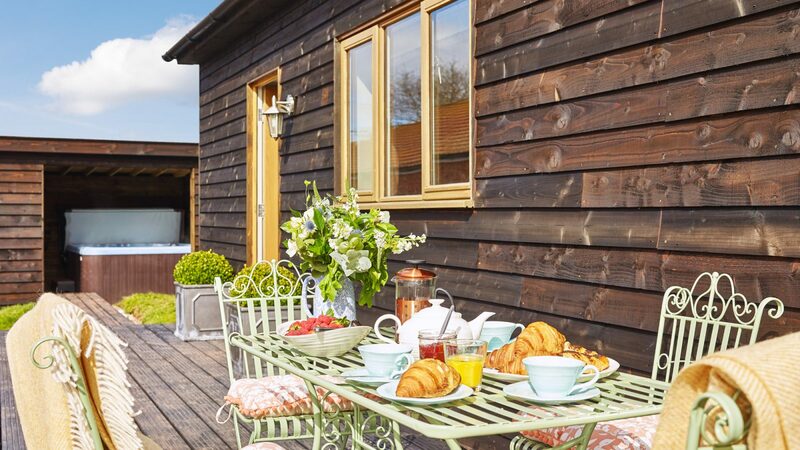 After a languorous morning laze in the tub, saunter out in your bathrobe directly to the terrace for coffee and croissants. 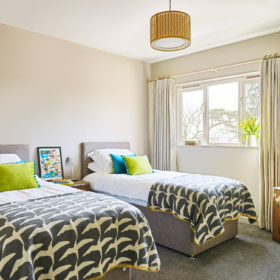 Bedroom two is an en-suite superking that converts to twins thanks to the magic of zip-and-link, while bedroom three is a good-sized en-suite king. All en-suites have showers. 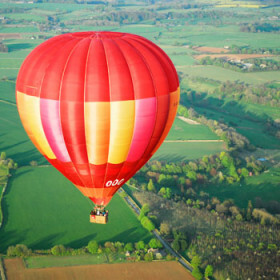 Fill your lungs with crisp Somerset air, climb the ropes at Vivary Adventure Centre, take a horse over the Quantocks, or fly high in an Aerosaurus balloon. 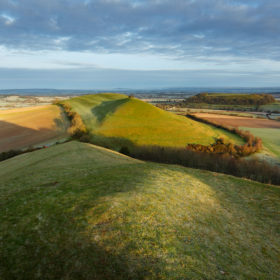 Head back into history at Wellington Monument or Cothay Manor or work on your handicap at Oake Manor Golf Club. Wrap the day up with a pint in The Globe.